John Robshaw Watin Pillow, 20"Sq. 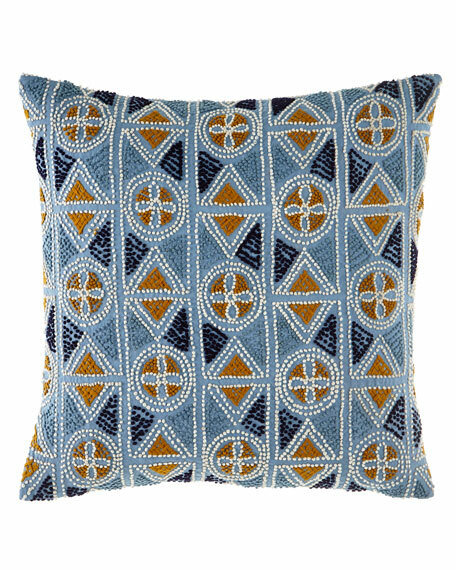 Watin pillow features hand embroidery and French knots. For in-store inquiries, use sku #2278348.